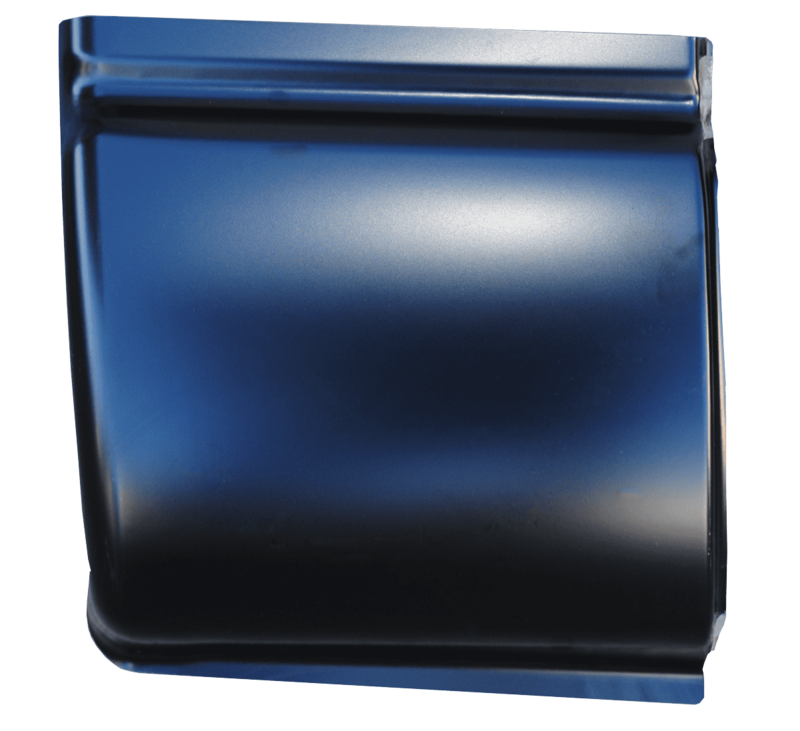 BROWSE 2002-2008 DODGE PICKUP TRUCK CAB CORNERS Rusty cab corners are a common problem for Dodge truck owners. Road salt, water, gravel and dirt can damage them and cause them to rust out. If the rust gets bad enough, you can even be forced to take your truck off the road. 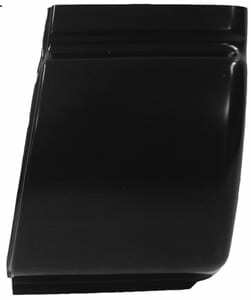 Here at Raybuck, we have replacement cab corners for your 2002-2008 Dodge truck. Check out the impressive quality and selection that has made us the top name in rust repair panels. We have a dedicated, knowledgeable team ready to answer any questions you have and help you place your order, so contact us today if you need help choosing the right cab corners for your Dodge. To make replacing your cab corners easier, we offer only the best quality replacement parts for your 2002-2008 Dodge Ram pickup. Our parts are made using 3D scans of original parts for perfect fitment. These scans ensure accuracy and consistency so that our cab corners fit your truck perfectly and don’t require trimming or other modifications to work. You also benefit from heavy-gauge stamped steel that meets or exceeds the OEM thickness. This improves strength and helps avoid warping during installation or day to day use. Your finish will look as good as new, and you will get many more miles of use out of your Dodge Ram with your new cab corners installed. When you order your cab corners, it is important to know that the left and right sides are different. Choose one or both sides, paying close attention to your model of truck. We have made it simple to order the parts you need. Our inventory selection options are easy to use and allow you to select the year, make and model of your truck. This will display all of the parts that suit your Dodge pickup. If you have any additional questions, you can always contact our team. We can help you choose the right cab corners according to the body type and configuration of your vehicle. We can also help you determine if you need any other repair panels, such as rocker panels, to complete the job and give your 2002-2008 Dodge truck a new lease on life. 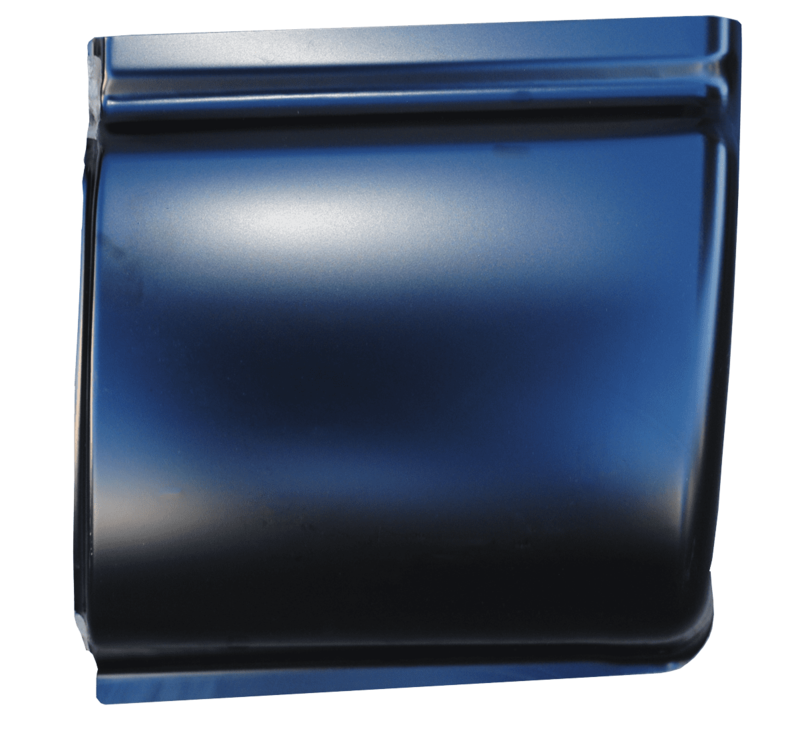 You won’t find better fitment or quality than our Dodge rust repair cab corners here at Raybuck. Our cab corners are made specifically for your year, make and model, so you know they’ll fit. We know you want to only repair the cab corners on your Dodge pickup truck once and repair it right, so check out our quality selection of rust repair parts right now.